RaceWorz is an automotive lifestyle extravaganza that is the future of competitive Car Show & Drag Racing events!! 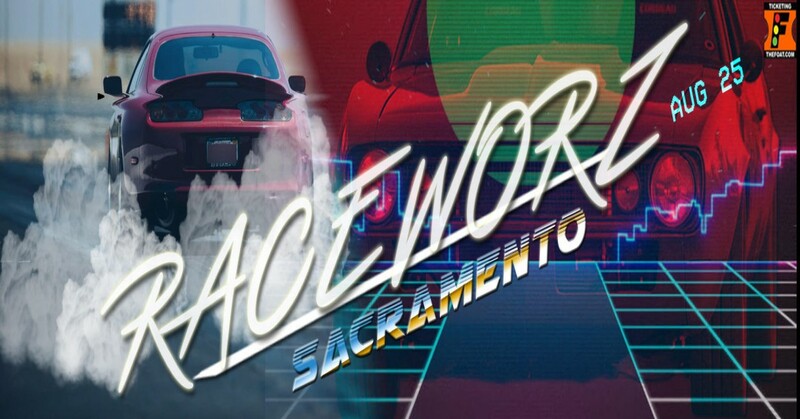 RaceWorz has come back to Sacramento for its 5th consecutive year!! August 25th at Sacramento Raceway Park in Sacramento, California!! With RaceWorz we pride ourselves for creating not just a car show or drag race, but an Automotive Experience!! > Today's Top Models and much MORE! !